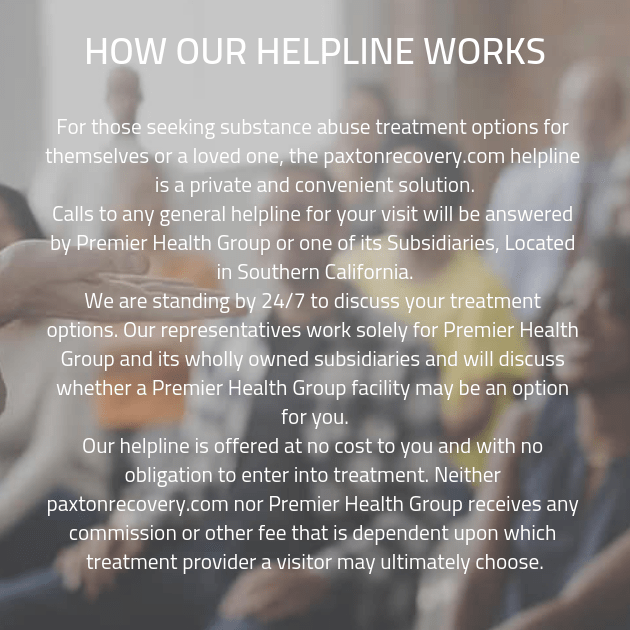 When you are ready to commit yourself fully to addiction treatment and recovery services, you will be able to take the first step and come to one of our drug rehab clinics across the country. You don’t need to wait any longer, waiting for someone to come by and help you. You can do this. Call us today and let’s get started by setting up your appointment for a free consultation.